Fred is back! 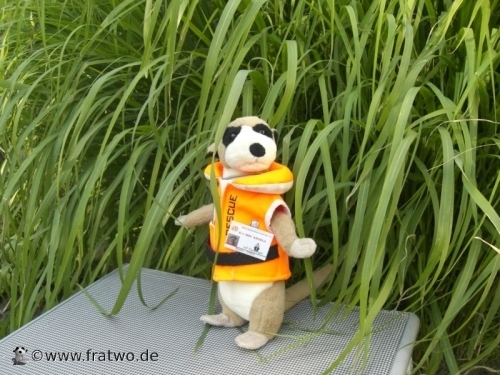 On June 1st 2011, after almost one year, Fred is back home! Sitting in the grass he told us the first stories. 308 days he traveled around the world and he really enjoyed his voyage. Now he is back home but it seems that he is not planning to stay for a long time.